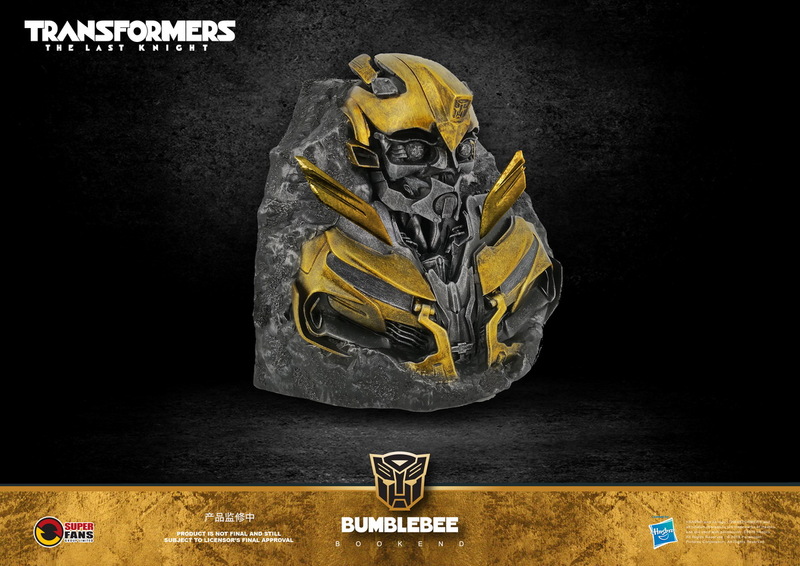 Super Fans 出品：6寸 变形金刚5系列 - 擎天柱 威震天 大黄蜂 书立/书档/书架/bookend兵人在线 - Powered by Discuz! 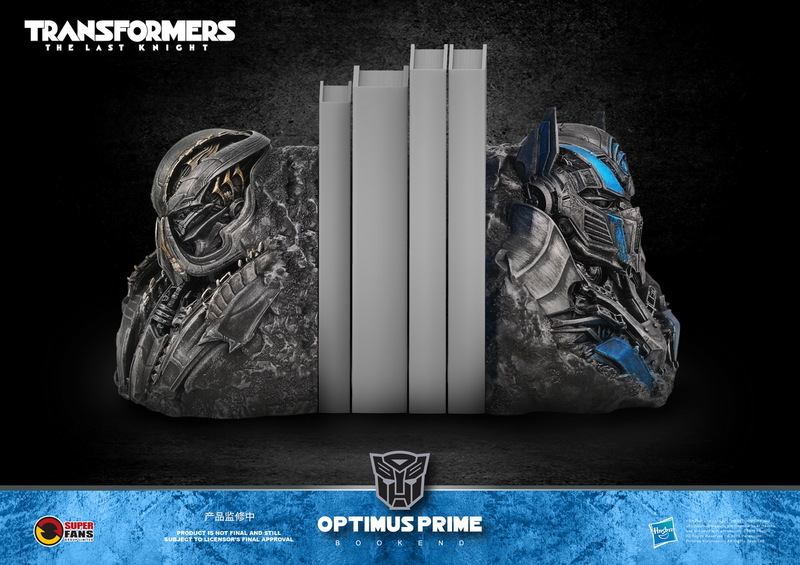 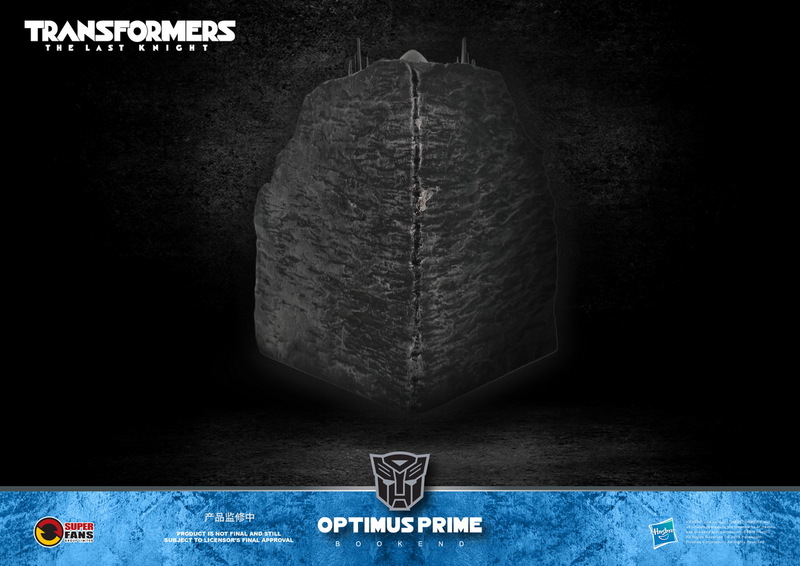 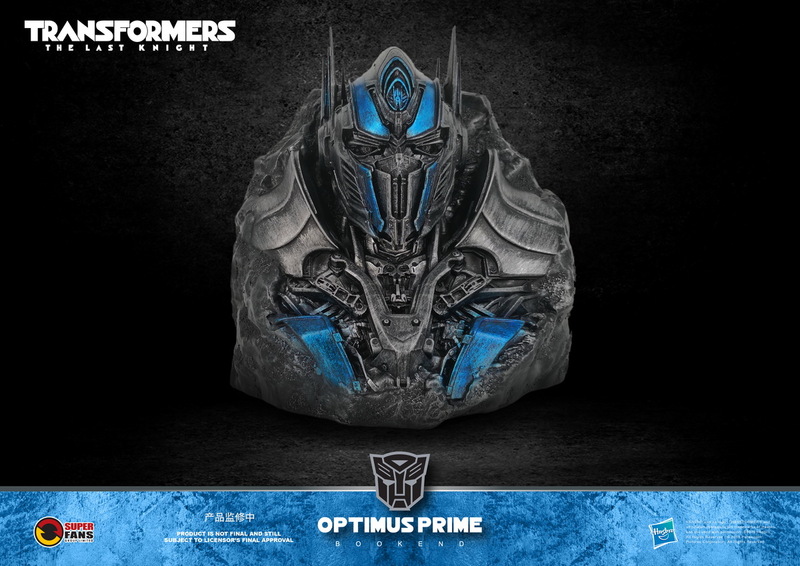 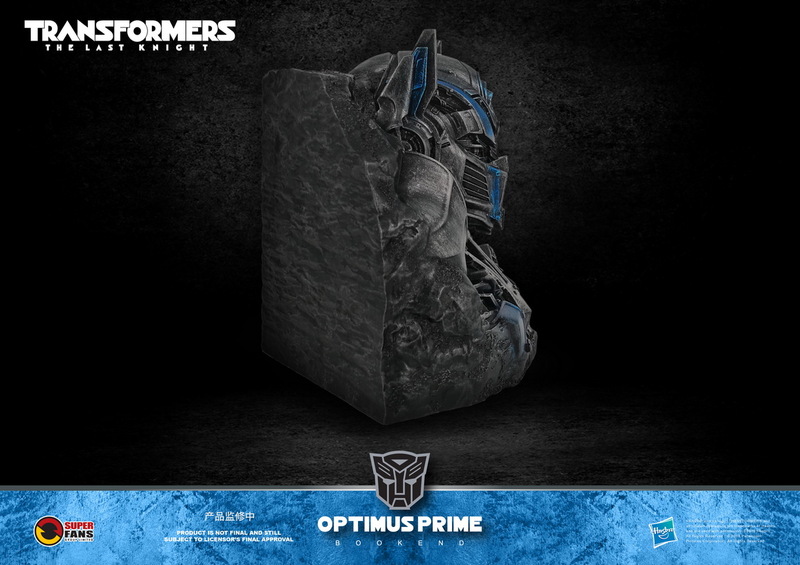 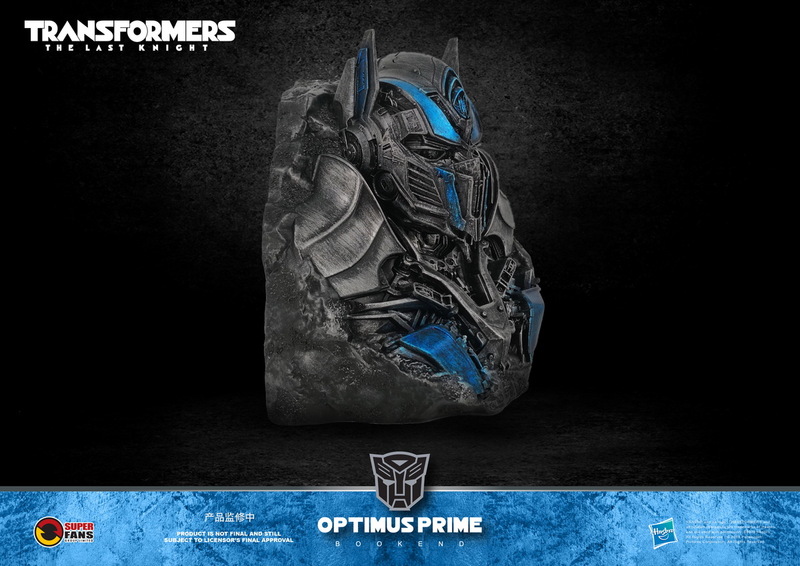 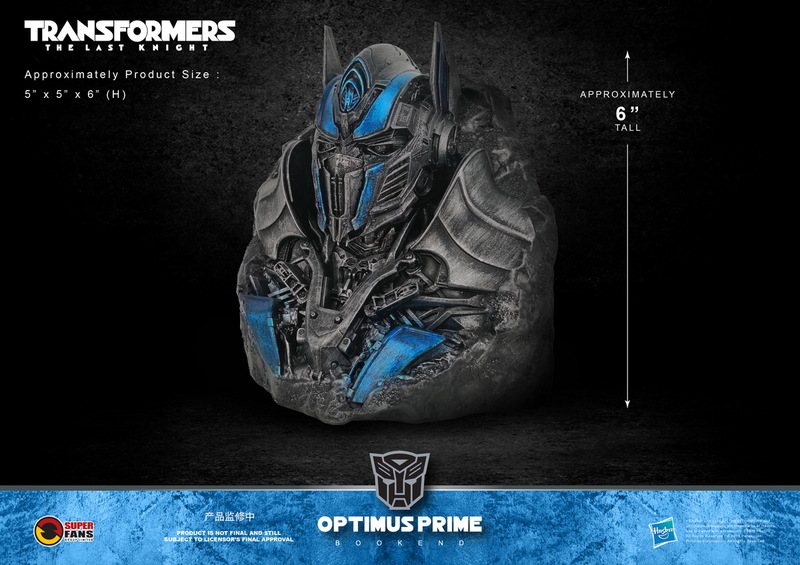 This collectible Bookend features the bust of Optimus Prime from TRANSFORMERS 5: The Last Knight blended within a scene. 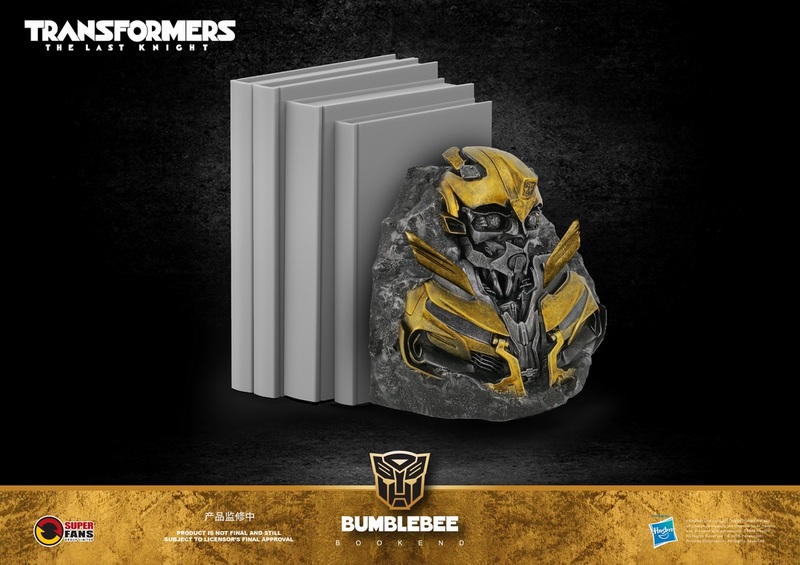 A dual-tone interpretation makes this collectible Bookend as much an art for display as it is functionally a Bookend for organising your books on your desk or shelf. 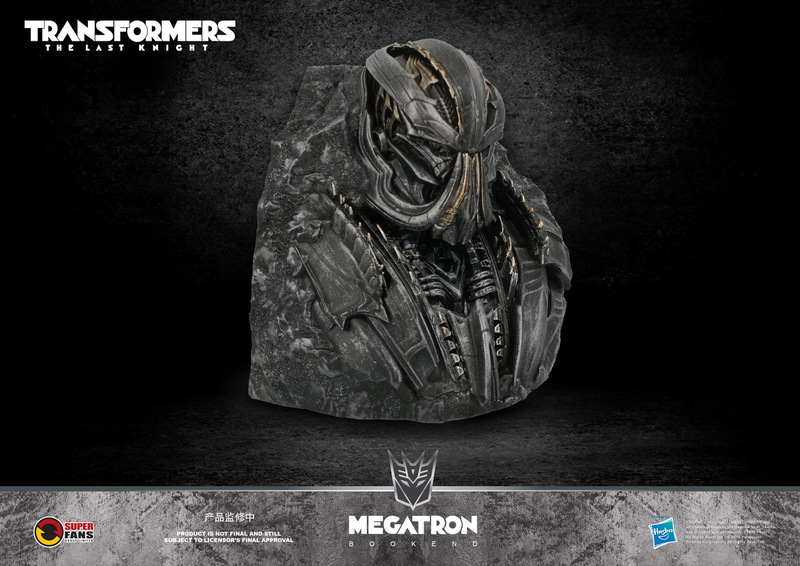 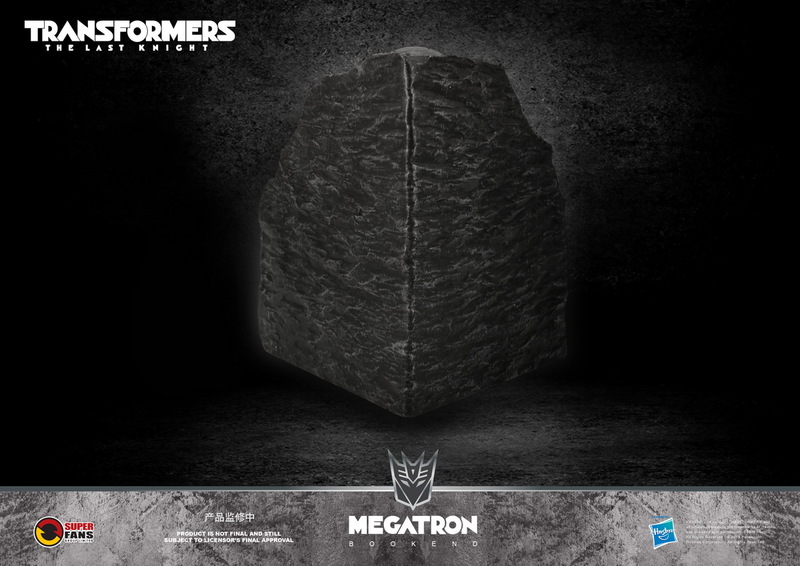 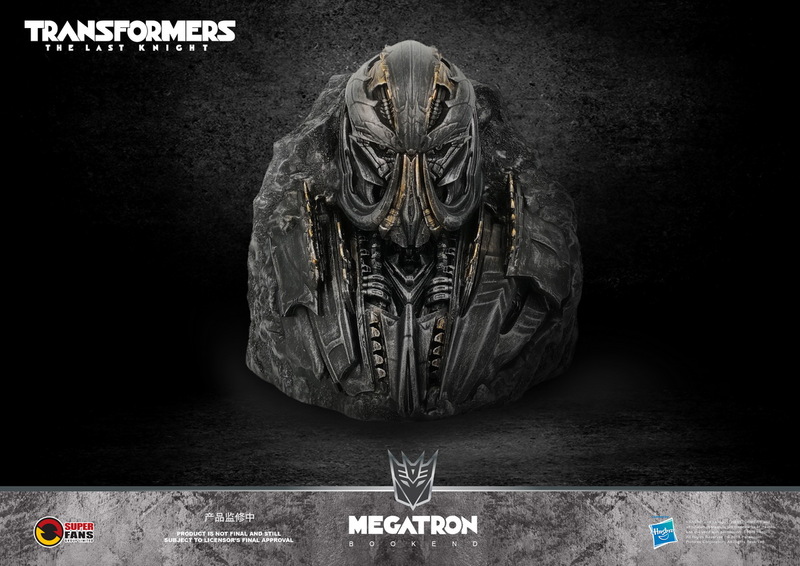 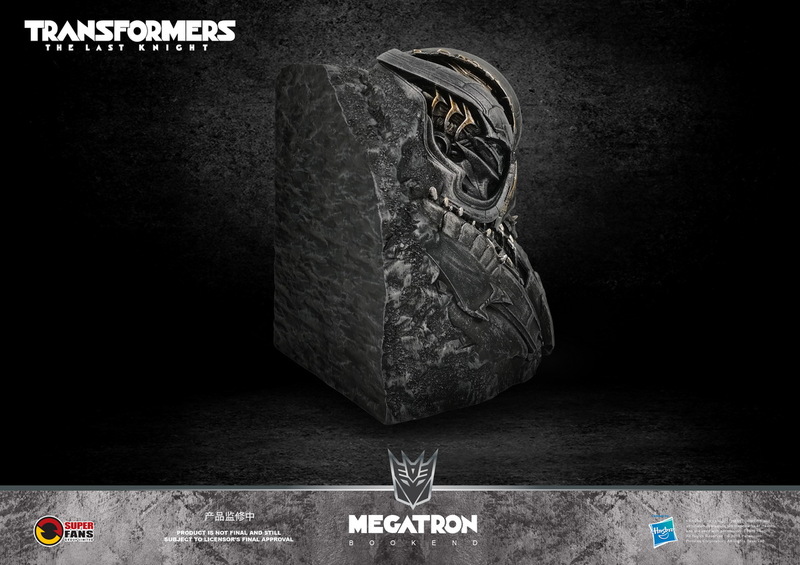 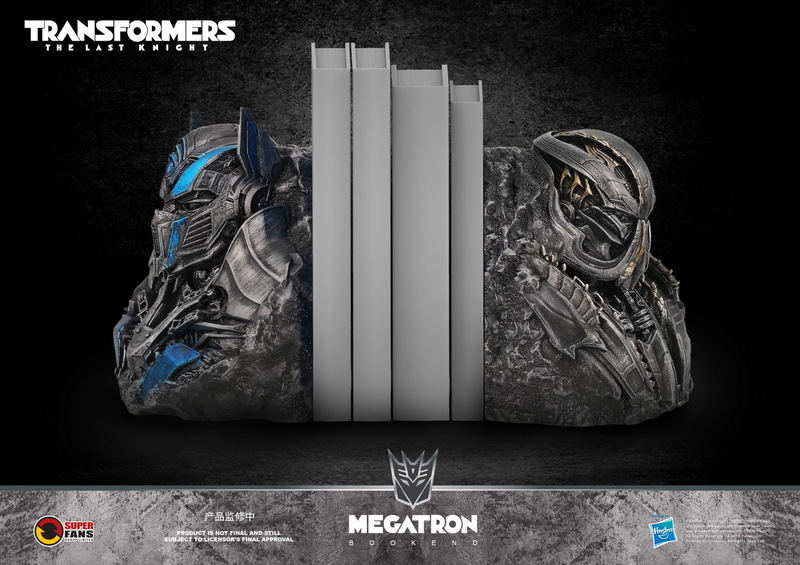 This collectible Bookend features the bust of Megatron from TRANSFORMERS 5: The Last Knight blended within a scene. 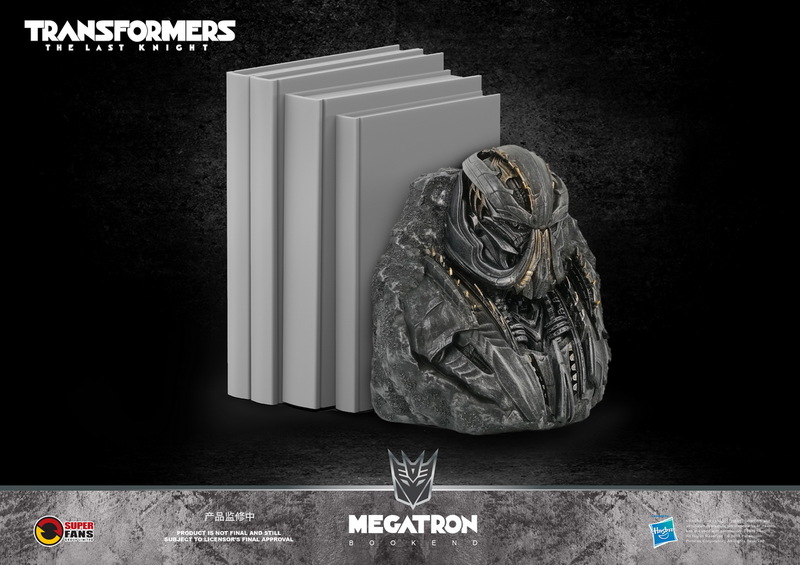 A dual-tone interpretation makes this collectible Bookend as much an art for display as it is functionally a Bookend for organising your books on your desk or shelf. 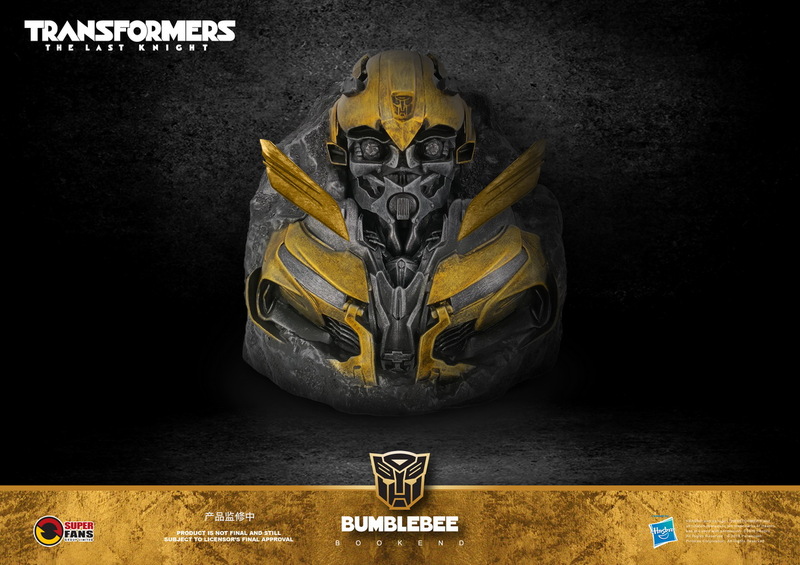 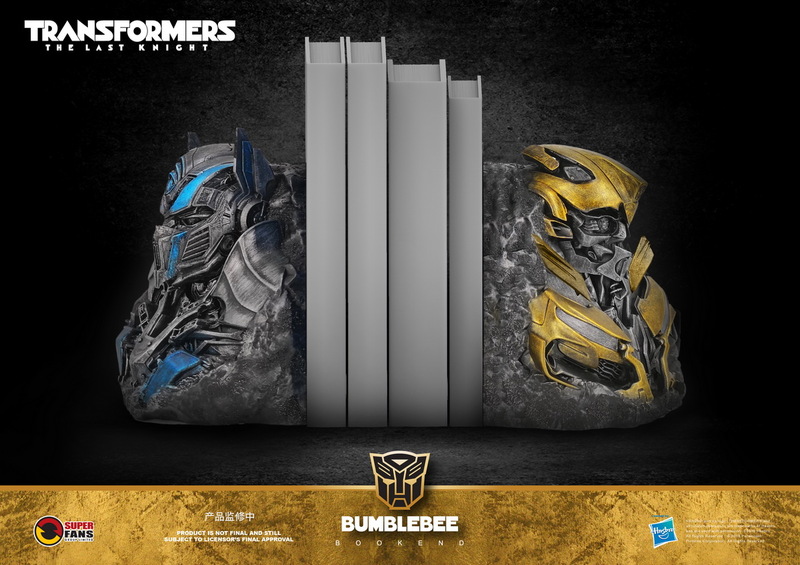 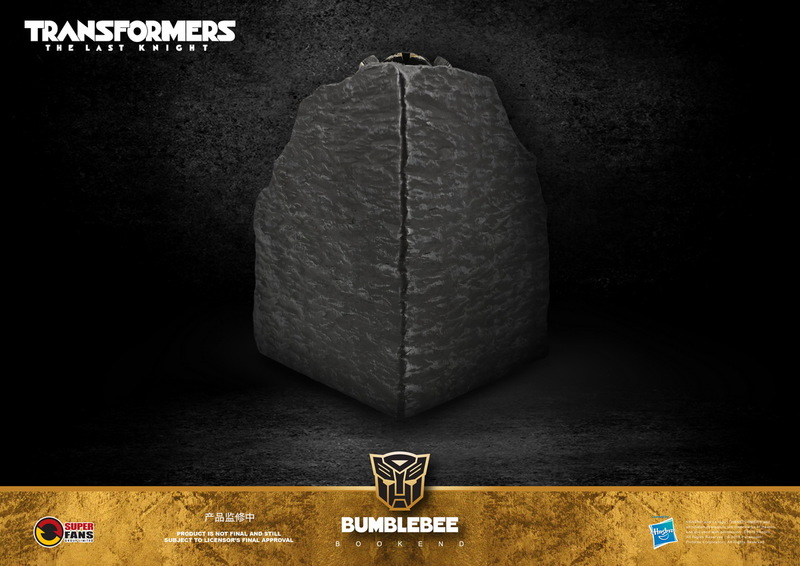 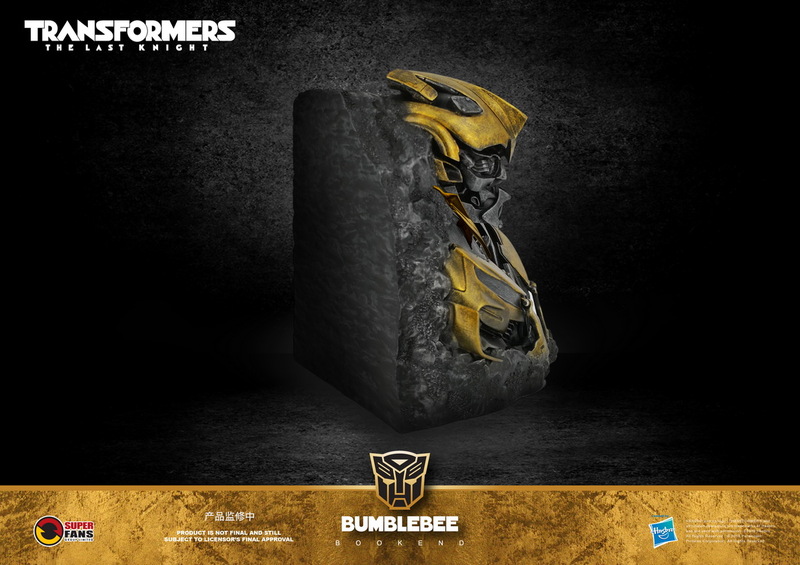 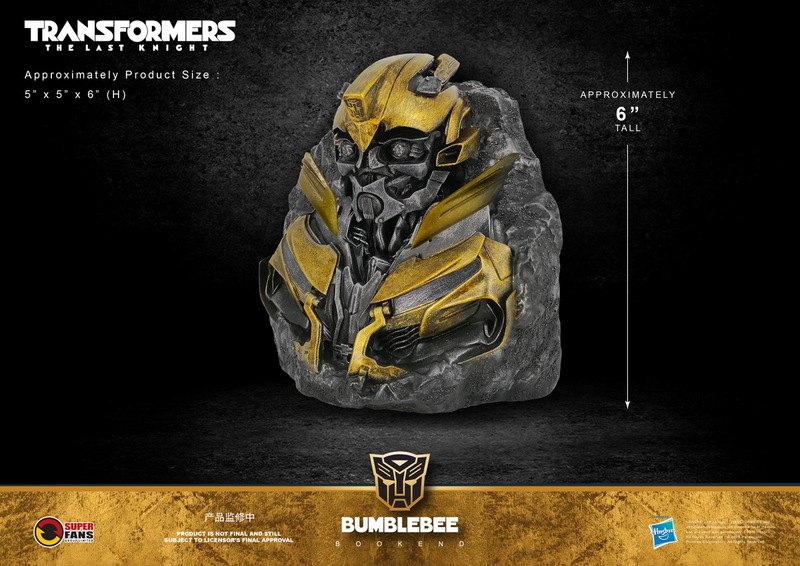 This collectible Bookend features the bust of BumbleBee from TRANSFORMERS 5: The Last Knight blended within a scene. 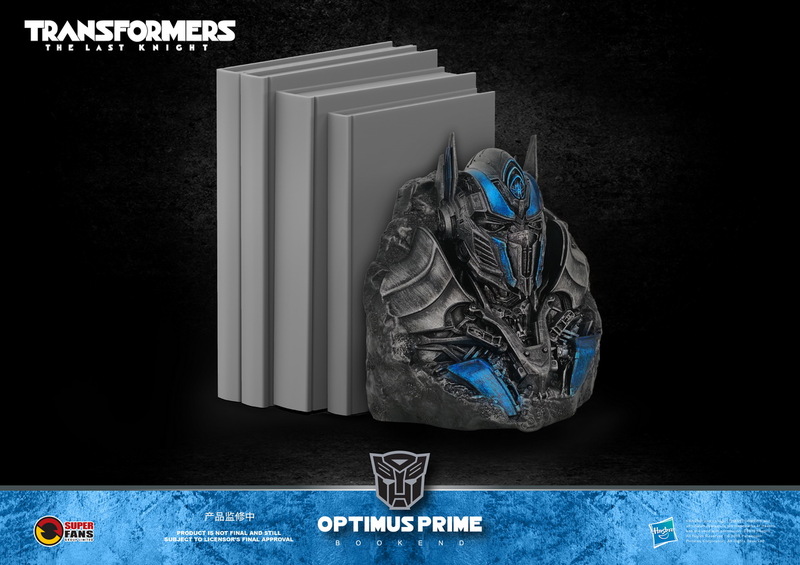 A dual-tone interpretation makes this collectible Bookend as much an art for display as it is functionally a Bookend for organising your books on your desk or shelf. 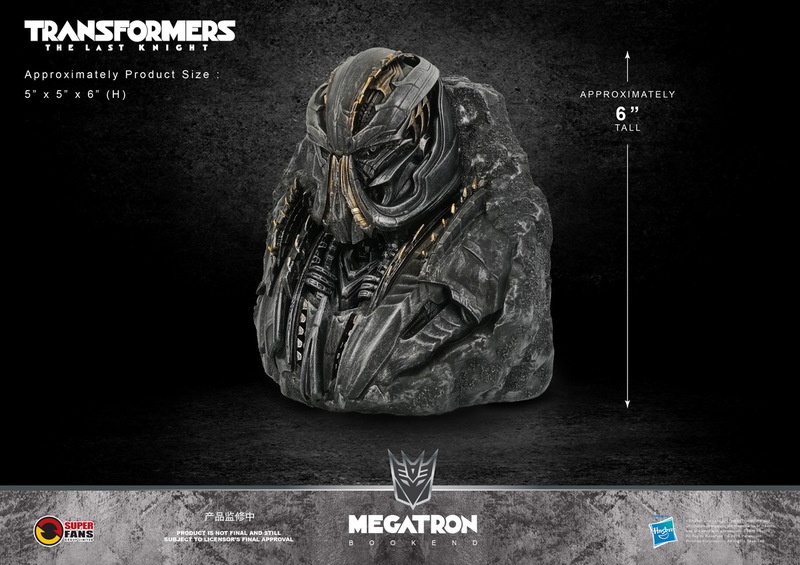 GMT+8, 2019-4-20 01:30 , Processed in 0.340219 second(s), 33 queries .